Computer Tricks How to remove virus from pen-drive? How to remove virus from pen-drive? 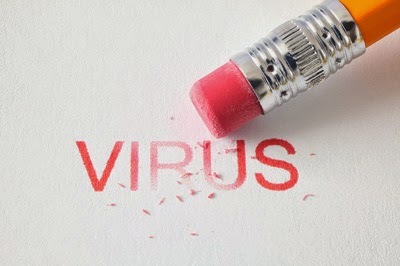 In this trick, I will show you how to remove viruses from your pen-drive. This trick works in Linux operating system. 1) Now first disable the Autoplay of media from settings. After that type the name of file and delete it via command prompt like this: del svchost or del Autorun.exe etc..
Now your pen-drive is free of virus.